So much has been disMembered in our current United States society that when we come to the process of ReMembering, it can feel like a bit of a surprise. Even overwhelming. We come to see the world around us differently. We hear words or songs differently. Everything changes even as it all stays the same. Except it is not the same. At least that is my experience of ReMembering. I capitalize the words because I want to differentiate it from the rest of the English language — try to jar it a bit, create a bit of dissonance in a world of so much noise that sometimes it is uncertain if anyone hears anything, if we ever have. Jesus wondered! Maybe our immense capacity to be caught up in our own thinking is just a result of being, well, normal human beings. But the thing is, we can be so much more. We can be sensitive. Aware. Fully alive. Closer to God. At least, going there. I began this process because I knew that to get closer to the earth, by which I mean also the watersheds that enable me to live, I needed to get closer to the Native Nations of the United States. While at an eco-justice conference hosted by the Center for Earth Ethics at Union Theological Seminary, I got into a conversation with a young man from the American Indian Law Alliance, a project that comes out of the centuries of Haudensosaunee experience in dealing with the U.S. government. It was a casual conversation — not the kind of conversation that you think would change your life. Of course, who would have thought that God’s son would be born in a manger? I was speechless. At that point, I knew about the Doctrine of Discovery — those Papal Bulls that justified colonization and the destruction of the Native Nations in North and South America. But what did that have to do with the eco-justice? That question sent me on a ReMembering quest. A quest into what it means to be an environmentalist. What it means to love Jesus. To love — to live in — my watershed. It brought me to Howard Thurman, one of the greatest mystics, theologians, activists, and lovers of Jesus to come out of the soil and toil of the United States. Eventually I wrote my M.Div. thesis on ReMembering for the Anthropocene Age. As I wrote it, I workshopped the ideas around the country, and I found that as people engaged deeper with the history, they came to see the present moment differently. I began to invite people to integrate their personal/familial history into this overarching arc of history: of stolen land, stolen labor, stolen “resources” — and of love, hope, compassion, shared suffering, defiance, and (often slow) learning. I found pieces of my own family history returned to me, and my understanding of what it means to be an American has utterly changed. Now I bring this work to others through teaching the online course, “ReMembering for Life.” I invite you to join us in our next session. It’s small. The community is tight. It’s beautiful. Sure — there are times when it is overwhelming. But on the other side of the overwhelm is something that resembles re-enchantment with that deep love that brought us to the beginning in the first place. Bio: Sara Jolena Wolcott, M.Div., is a minister, healer, writer/artist, and entrepreneur. 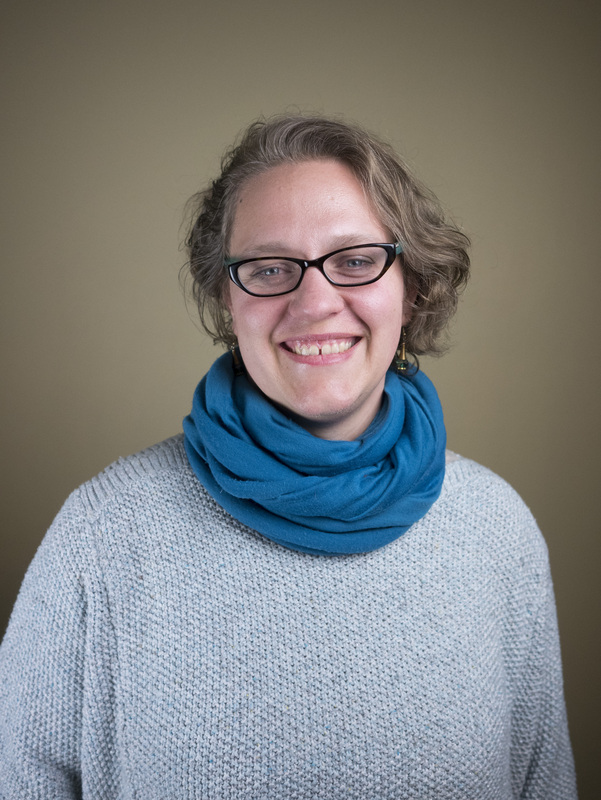 Deeply steeped in Quakerism, a mystical experience in her early 20s led her to wonder/wander closer towards beloved community amidst climate change. That journey includes working as a social science researcher co-leading a program on ReImagining Development at the Institute of Development Studies in England, becoming a traveling singer/musician in India, and studying ecotheology at Union Theological Seminary in the City of New York. Her thesis, “ReMembering the Anthropocene Age,” re-situated climate change into the history of colonization. Via her ecotheology company Sequoia Samanvaya, LLC, she now teaches leaders committed to societal change. She finds that ReMembering can enable more creative and peaceful futures. For over 17 years, she has practiced 1-1 healing work in what she currently calls Sacred Bodywork. A member of Strawberry Creek Monthly Meeting in Berkeley, CA, she currently lives in the Bronx, NY, in the historical homeland of the Lenape/Siwanoy peoples. She is an international speaker, loves the Sequoia trees in California, and is on the board of the Quaker Institute for the Future.